Strength Bands are an incredible versatile tool for adding resistance to stretching, lifting, and bodyweight training exercises. A higher quality band does not exist. Ideal for assisted pull ups and dips. All bands are made of 100% natural latex through a continuous layering process to ensure long life. All bands are 41" in length and 3/8" thick. Six different widths provide a range of resistance levels. Primarily used for adding resistance to stretching exercises. Resistance is 5 _ 35 pounds. 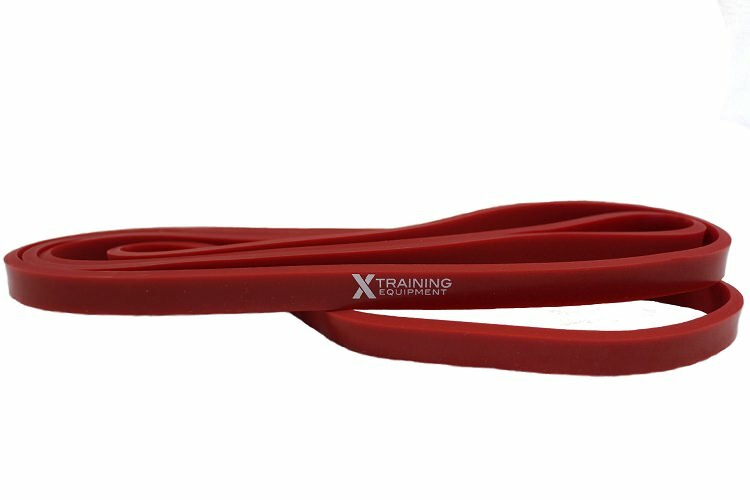 This band is also a good size for general use and for adding resistance to people from 140 to 200 pounds for body movements. Good choice for pull up training. Resistance is 50 _ 120 pounds. 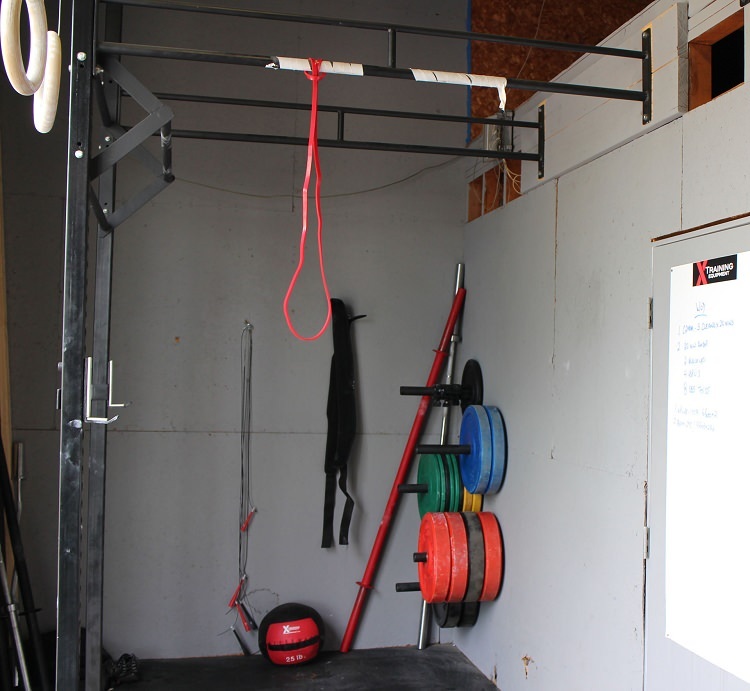 For use getting started on training for bodyweight pull ups and adding resistance for elite athletes and people over 200 pounds. Also a good choice for adding increment weight to power lifts. Resistance 60 _ 150 pounds. The BIG DOG band for power lifts. Resistance is 80 to 200 pounds. We use these at our gym and I liked them so much i got them for home. Great band for strecthing. Too small to attach weights for use. Using it to help with Double Unders.